Bedazzled offers the largest collection of the newest tuxedos and the best collection of vest and tie colors for you to choose from. We have over 150 vest and tie colors and are priced $30-$60 less than other stores! 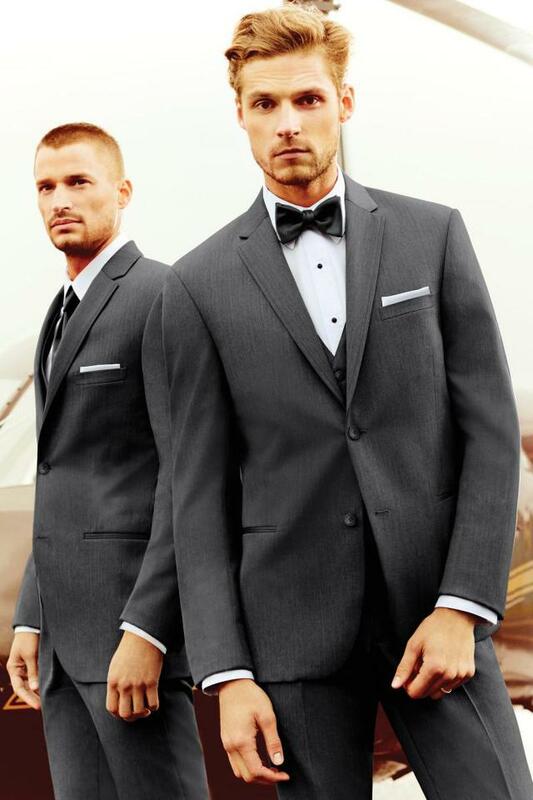 At Bedazzled Bridal & Formal we are happy to customize your tuxedo however you would like. 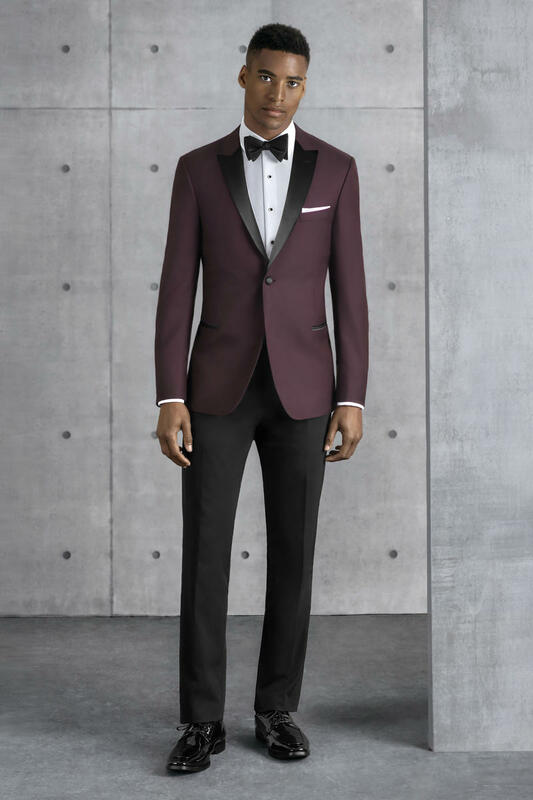 We invite you to Build-A-Tux online and then come into our store to order. We are also able to match your vest and tie to your date's dress to make you the most fashionable couple at your event! Just call to schedule an appointment and we'll take care of the rest. We also carry a large selection of suits in store at great prices for purchase. We carry slim fit suits starting at $149.99. $99.99 suit special packages are available. 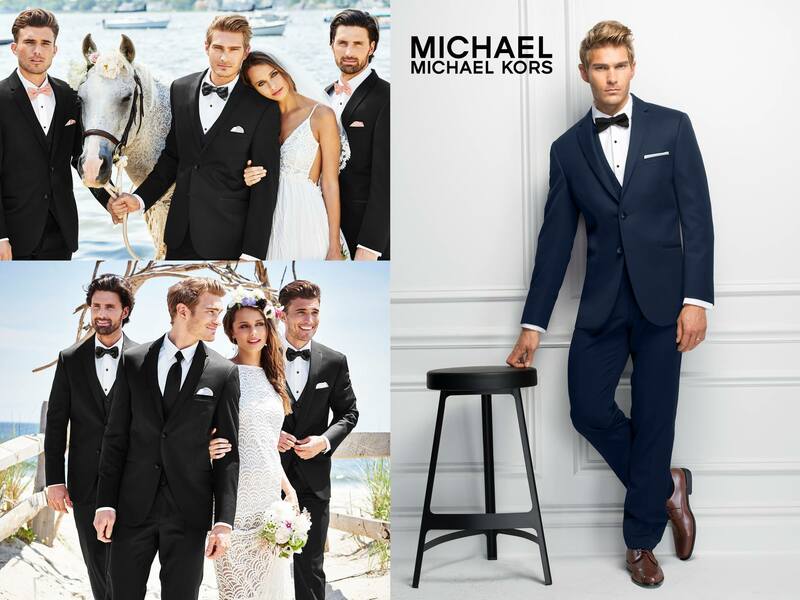 Tuxedo packages at $124.99 are available also. Boys suits are also available for sale. Come check our mens department today!